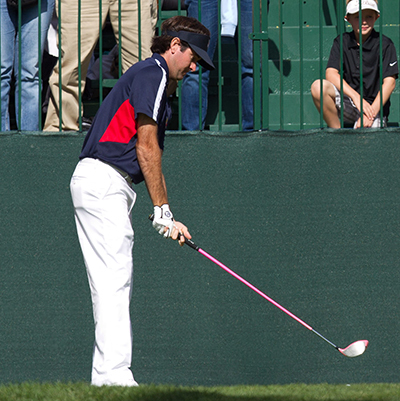 Bubba Watson 16/1 – with BetVictor – had a runners-up finish here last year, it was his second Top 5 finish in three years in this event. Bubba has played four events on the PGA Tour since October and has not been outside the Top 11, he has a WGC win and a runners-up in the PGA Grand Slam of Golf and although three of those events were limited fields you still have to play well and I think we will see Bubba once again challenging this week. 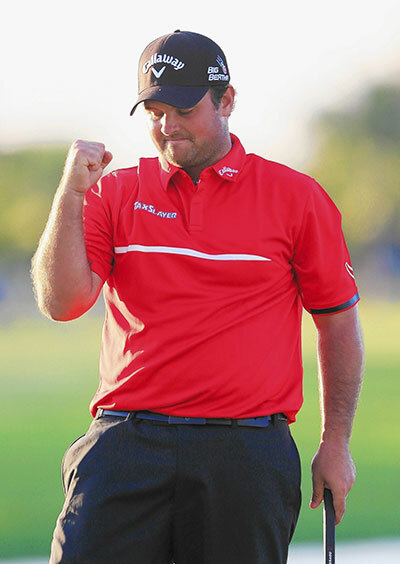 Out of the six tournaments Patrick Reed 28/1 – with StanJames – has played since November last year he has only been outside the Top 25 once and has a win and two other Top 10 finishes to his name. 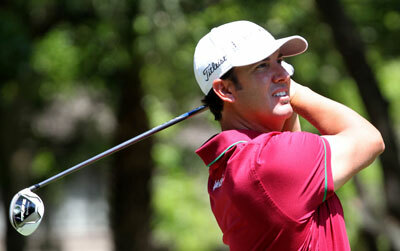 He currently sits in sixth place on the FedEx Cup rankings. Patrick started well last week opening with a 65 at the Humana Challenge but a second round 70 and a final round 71 saw him slip down the leaderboard fifteen places. Reed did have a Top 20 finish here last season and I expect him to be in the thick of it again come Sunday. It’s hard to discount the three times winner of this event Phil Mickelson 28/1 – with Coral – who also has a runners-up finish here. Phil had his first outing of the season at last week’s Humana Challenge knocking the rust off to finish inside the Top 25 firing a second round 66 along the way, and with two other rounds in the 60s I think we will not only see Mickelson enjoying one of his favourite tournaments on the PGA schedule but challenging to add to that tally of wins as well. 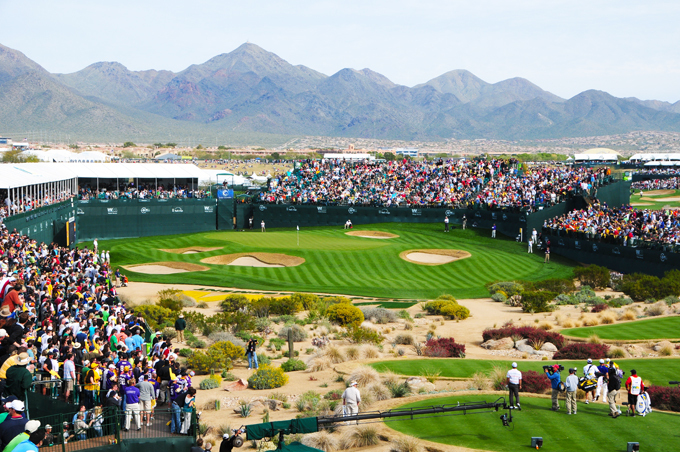 I am going to stick with Ryan Palmer 33/1 – with BetVictor – this week, he had a Top 10 finish at last week’s Humana Challenge firing a second round 61 and it was looking like he could have gone a lot lower as there were two bogies and five pars on the card. Ryan has a good record in this event with two Top 5 finishes in the last three years including a runners-up in 2012 when he opened up with a 64. I was stuck between Scott Piercy 50/1 – with StanJames – and Hunter Mahan 40/1 – with BetVictor – for my second each-way tip. Hunter is also a past champion here back in 2010 and he had a Top 5 finish here last year which included rounds of 65 & 66 along the way. Hunter had a few injury problems last year but managed to scrape through to win at The Barclays. The reason I was looking at Scott Piercy is because he seems to really enjoy playing in this event and has three Top 5 finishes in this event over the last six years and a Top 15 finish last year. He comes into this week on the back of a runners-up in the Sony Open and a solid couple of rounds at last week’s Humana Challenge. I must admit I was surprised to see JB Holmes 110/1 – with Ladbrokes – this far down the betting odds being someone who has won this event twice. JB has been through a lot in the last couple of years with his surgery but a win at last seasons Wells Fargo and eight other Top 25 finishes says to me he is starting to make his way back to the top, and although he missed the Cut at the Sony Open the 66 he finished with will see him come into this week in confident mood.